The new indoor communicator for 2N intercoms is an affordable alternative for houses, flats and residential buildings. It offers high volume HD audio, an elegant slim design and the option of customisation to meet user requirements. 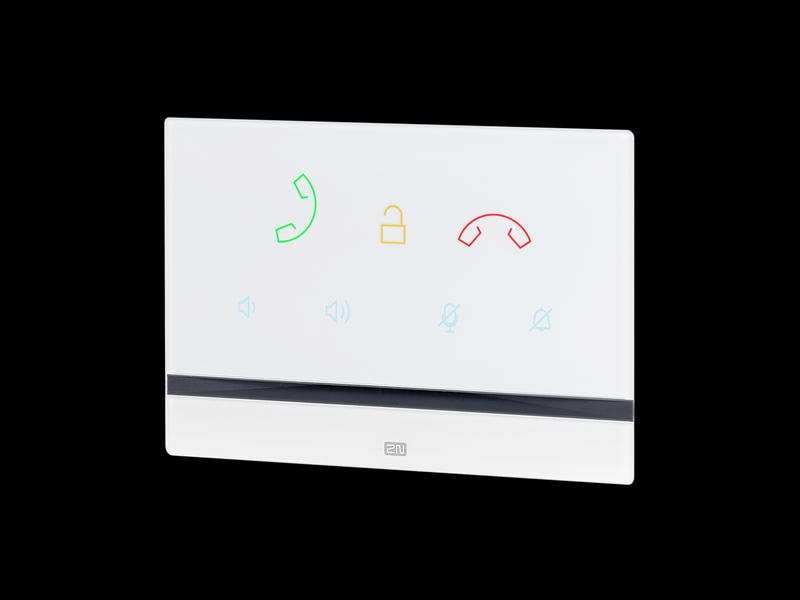 2N, the largest global manufacturer of IP intercoms, has announced the launch of a new indoor answering unit that enables easy audio connection with 2N IP door intercoms. The 2N® Indoor Talk offers high-quality audio thanks to a HD audio codec and innovative speaker output, ensuring calls are clear and have sufficient volume. The 2N® Indoor Talk is also a stylish accessory for your interior. It has a glass surface and an impressive, eye-catching backlit touchpad. The body is only 10 mm thick, which does not intrude into the space of the room in any way. The unique flush mounting box allows you to adjust the angle of the product slightly after final positioning to ensure a perfectly aligned installation. The 2N® Indoor Talk offers convenient set-up options – the user can choose from 10 types of ringtones and of course set the required intensity of backlighting. Activation of the “Do not disturb” service can be used to stop the unit ringing on a one-off basis or at preset time intervals. The parental control function prevents small children from accidentally allowing uninvited guests into the home when playing. The 2N® Indoor Talk can be set up so that it is also possible to make and receive calls to other devices than just 2N IP intercoms, for example to another answering unit in a flat or at reception in a residential building. Although the 2N® Indoor Talk does not display video, the format of the flush mounting box is the same as for higher-range models of indoor video communicators by 2N. This makes it possible to easily upgrade the device in the future without having to change the entire installation. 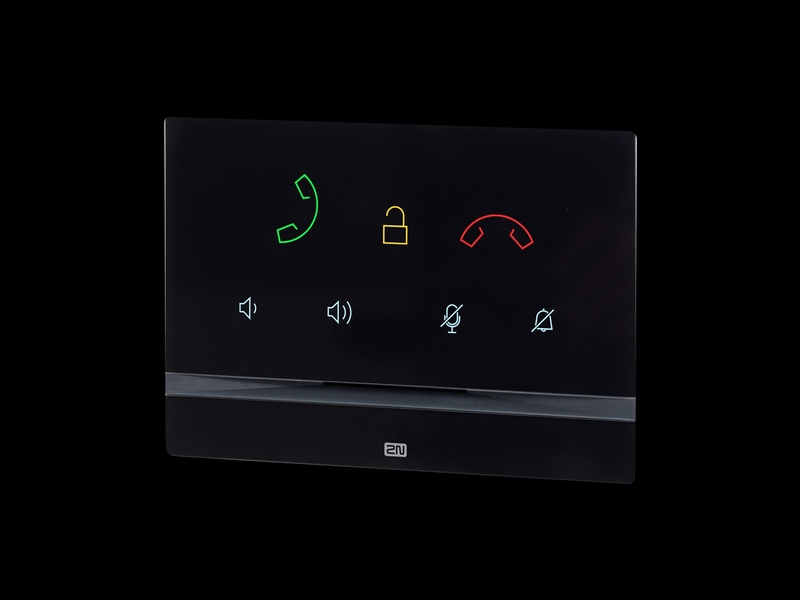 A video image from the 2N intercom can be obtained using the 2N® Mobile Video application for displaying calls with visitors, thus providing you with a complete connection package for communication with visitors, even if you’re not at home. “The 2N® Indoor Talk is an elegant and affordable option for residential buildings, villas, hotels and offices. 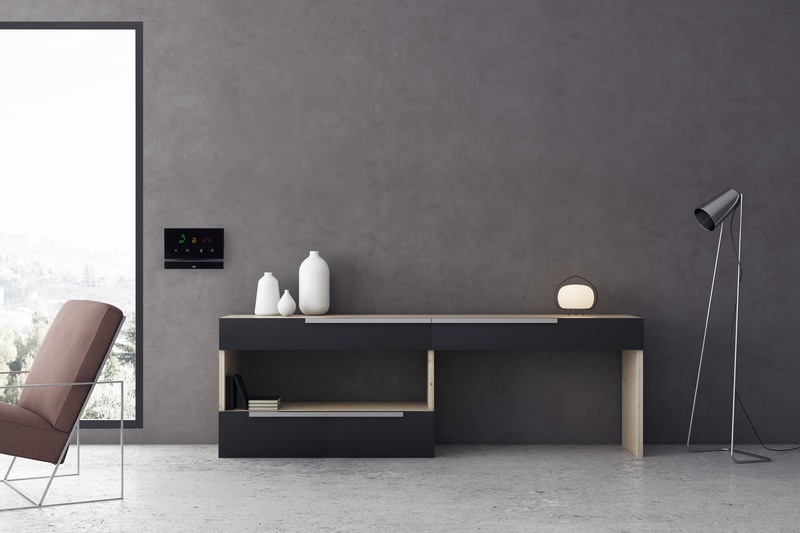 During production, we ensured the use of very high-quality audio components, allowing you to talk to visitors at your door as if they were standing right next to you,” says Tomáš Vystavěl, Product Management Director at 2N. The 2N® Indoor Talk answering unit will be available in the Czech Republic from September 2018 in black and white versions at a recommended retail price of EUR 250.